Real estate brokerage and franchise giant Realogy will use ZipRealty’s technology platform to generate more Internet leads and increase its agents’ lead conversion rates when the deal to acquire the tech-focused brokerage closes, Realogy chairman, CEO and President Richard Smith said on the firm’s second-quarter earnings call. The $166 million acquisition could close by the middle of this month. 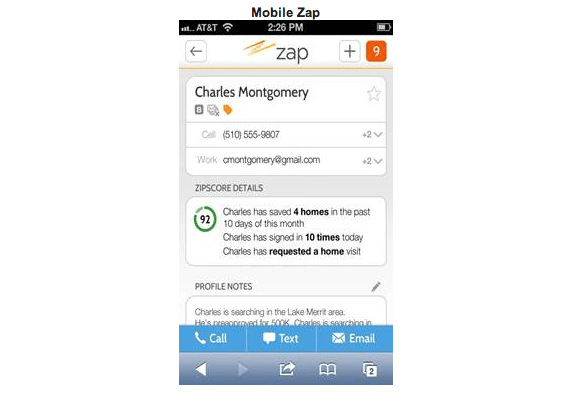 When that happens, Realogy will begin to deploy ZipRealty’s mobile-optimized customer relationship management platform, “ZAP” along with other aspects of ZipRealty’s technology across both its franchise brands and company-owned brokerages, Smith said. More than 170,000 agents in the U.S. are affiliated with Realogy’s franchise brands, which include Century 21 Real Estate, Coldwell Banker Real Estate, Sotheby’s International Realty, ERA Real Estate, and Better Homes and Gardens Real Estate. Realogy’s brokerage wing, NRT LLC, operates 700 offices in the U.S. with more than 42,000 agents under the Coldwell Banker Real Estate, Sotheby’s International Realty, ERA Real Estate, The Corcoran Group and Citi Habitats brands. Because ZipRealty provides higher-quality leads, both franchised and Realogy-owned brokerages will be able to negotiate higher commission splits with agents for leads they supply agents using the technology, Smith told investors on a question-and-answer call about the deal to acquire the firm on July 15. “The splits are generally more favorable to the broker (from ZipRealty) because it’s a highly qualified lead, and the lead has been generated by the system, delivered by the system and managed by the system,” Smith said. When it announced the deal to acquire ZipRealty, Realogy said it has plans to integrate 17 of ZipRealty’s brokerage offices into existing Coldwell Banker offices operated by NRT, and continue to operate the remaining six ZipRealty offices on a stand-alone basis under the ZipRealty brand. The latter include offices in Seattle; Portland, Oregon; Las Vegas; Houston; Austin, Texas; and Richmond, Virginia. 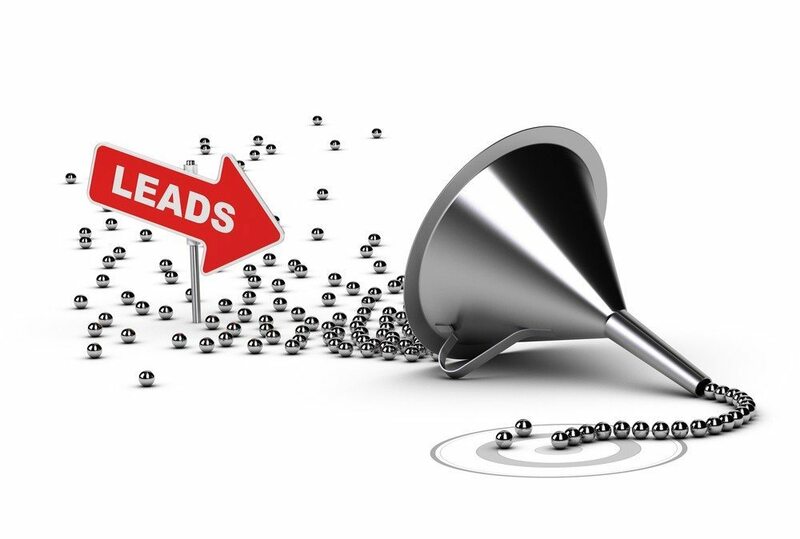 ZipRealty also provides its tech platform to 20 brokerages who receive leads from ziprealty.com as members of the company’s referral network. Brokerages participating in the network typically pay a monthly subscription and a transaction-based fee. More than half of the firms in the network are either owned by Realogy or are affiliated with one of its franchise brands. ZipRealty will continue to support those firms in its network with no relationship with Realogy, ZipRealty CEO Lanny Baker said soon after the acquisition plans were announced. With the acqusition, Realogy will also gain access to the platform and technology that made ZipRealty a prominent national real estate website. ZipRealty saw 3.7 million visits to its website from desktop computers in July, ranking 18th among all real estate sites that month, according to Experian Marketing Service data. 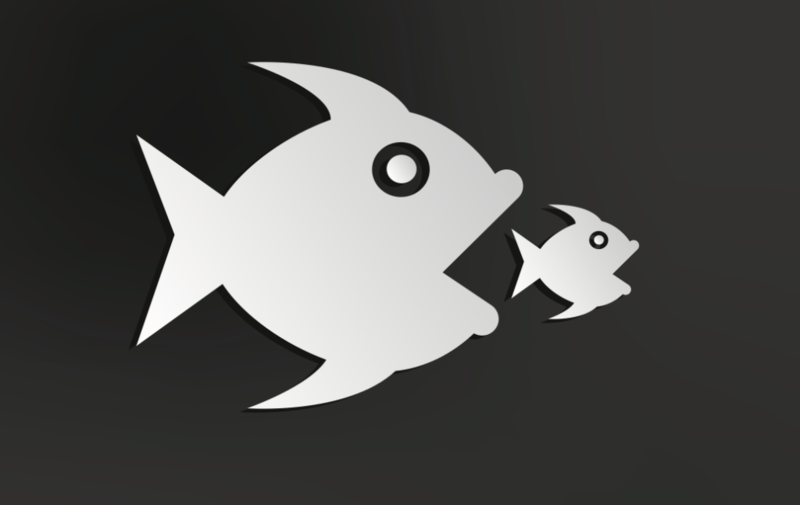 When asked if Realogy was concerned that the pending merger between Zillow and Trulia could begin to sway agents’ allegiance from its brands to the massive real estate portal, Smith said no. Zillow and Trulia are nothing more than media channels, Smith said. “We see (Zillow and Trulia) as a productivity tool,” he said, and doesn’t affect agents’ affinity for Realogy brands. In addition, as a large marketing partner with both Zillow and Trulia, Realogy expects to benefit as one of the new mega-portal’s largest clients, Smith said. Zillow has begun to host agent-focused events across the U.S. that some say resemble the gatherings franchisors periodically host to stoke enthusiasm for their brands and could begin to drive a wedge between agents and the franchise brands. Realogy reported a net profit of $68 million on $1.5 billion in revenue for the second quarter. Profits were down 19 percent from a year ago and revenue declined by 1.4 percent. Home-sale transaction dollar volume was up 3 percent year over year for Realogy’s franchise wing, Realogy Franchise Group, and its brokerage wing, NRT. The decline in profits and revenue was due in part to reduced mortgage refinance activity, said Realogy CFO Anthony Hull (Realogy operates the mortgage company PHH Home Loans LLC as a joint venture with PHH Corp.). The number of home-sale transaction sides for both RFG and NRT were down in the second quarter from the same period in 2013, but were offset by rising home prices. RFG and NRT closed 3 percent and 5 percent viewer sides in the quarter from a year ago, respectively. Both saw home prices jump 7 percent over the same period, however. The average broker commission rate per side for RFG was 2.53 percent, down from 2.55 percent a year ago. NRT brokerages, which tend to handle sales of pricier homes, reported average broker commission rates of 2.47 percent per side, down from 2.49 percent a year ago.